Due in no small part to their stellar architectural designs and downright-pleasing demeanors, Sparano + Mooney is one of our COLLECTIVE favorite pairings (they round out our top three, in fact, along with gin + tonic and Hall + Oates). 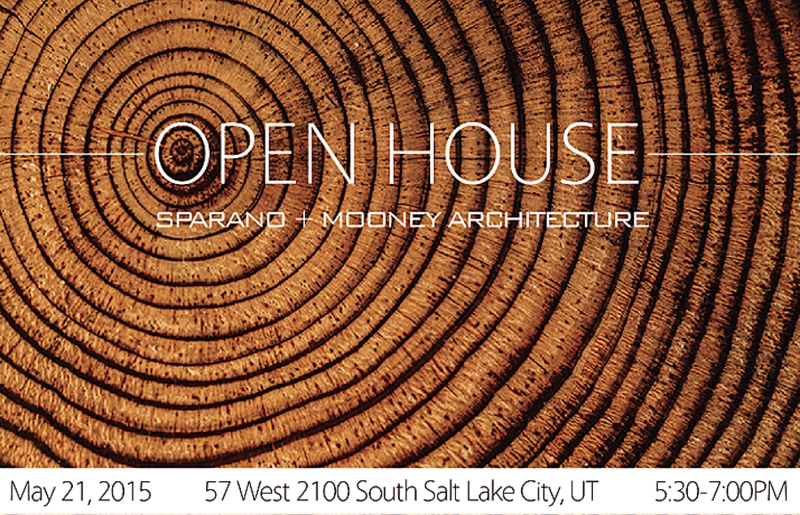 For those in the lurch, John Sparano and Anne Mooney are two of SLC's most praiseworthy architectural teams. Together, they've concocted more than a few bow-down-worthy spaces (including this one here, and that one there). Rather than building from the ground up on their new HQ, they've simply dusted off a well-hidden diamond in the rough--and the result is spectacular. The space, last home to a father/son-owned welding shop, has been cleaned out and polished up, but a few winning original touches remain (brick walls, old paint, raw, industrial feels err'where). Curious? Rightfully so. Luckily, the talented twosome is hosting an Open (to the public) House this week. The spot promises to be sublime, so pop on in and let's celebrate this rad space (housed by rad folks) in style.